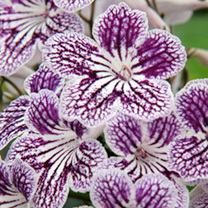 This stunning streptocarpus and has been selling out at Flower Shows around the UK after being awarded second place for Plant of the Year. 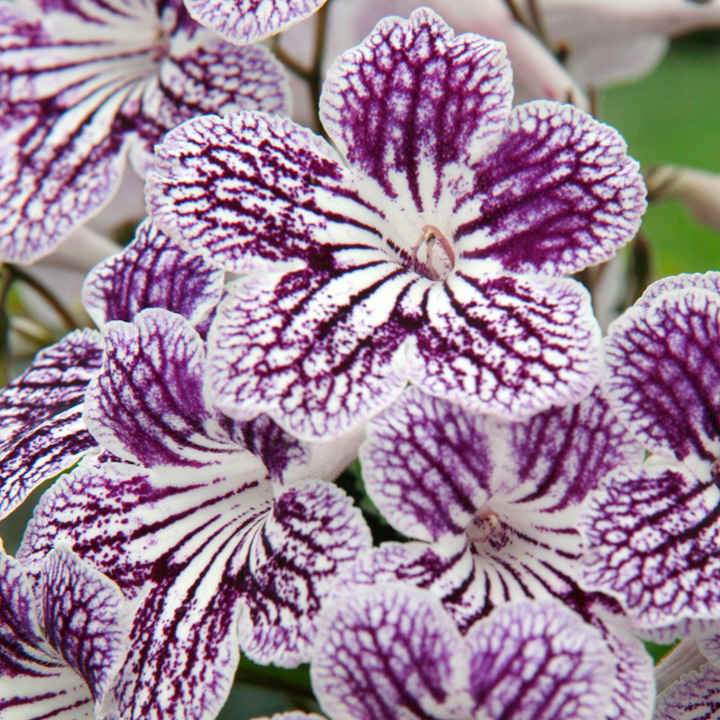 The huge amount of quality blossoms on this variety are probably the most we have ever seen; combine this with the beautiful and unusual markings on the flowers and it makes this one of best streptocarpus we have ever seen. Flower size 5.8cm. It's a sure sign that spring is on its way when these dainty little beauties appear. Ideal for naturalising, and also for cutting. Simply choose a spot where they will remain undisturbed - They will quickly multiply to create a carpet of plants that will delight you with a spectacular show year after year.